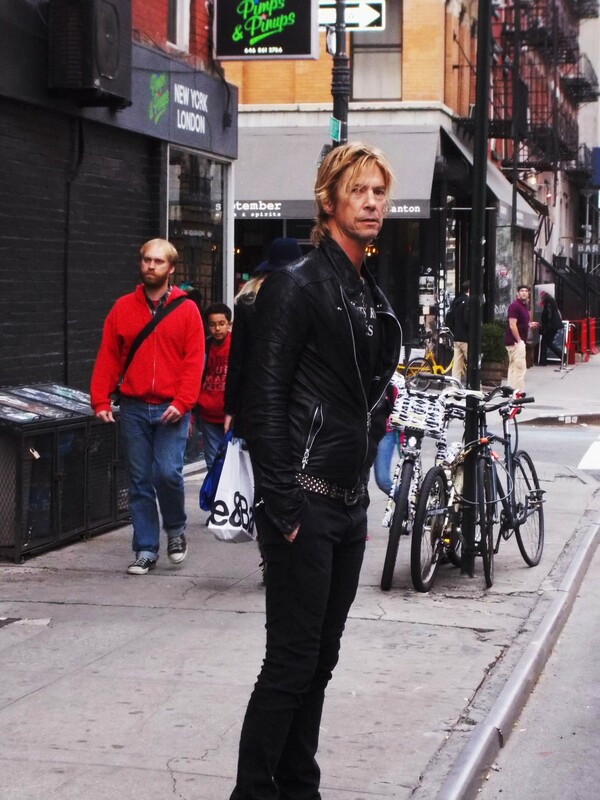 Duff attending the CBGB Music Festival in the Lower East Side, but before that, he walked over to check out the Banksy. Lookin’ good! 9OCT13. Lower East Side, NYC.